We have committed, experienced and trained service engineers & technicians to trouble shoot any technical snags in all our products. We ensure round the clock trouble free operations of STP / ETP / WTP / RO and all our other products. We have a separate vertical to handle the STP / ETP / WTP / RO Operations.. We also provide 24 x 7 trained staff to operate the Treatment Plants. 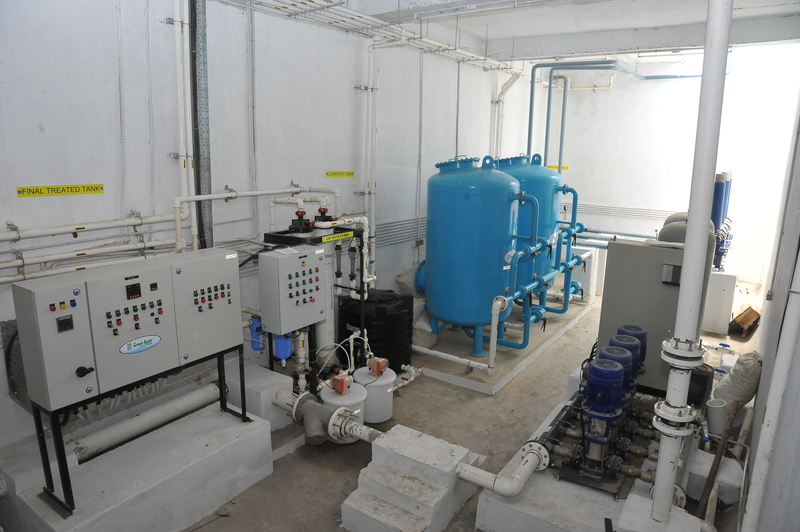 Green Earth Systems, an early leader in water and waste water treatment industry in South india, was started in the year 1999, by a group of young entrepreneurs with expertise in various fields. 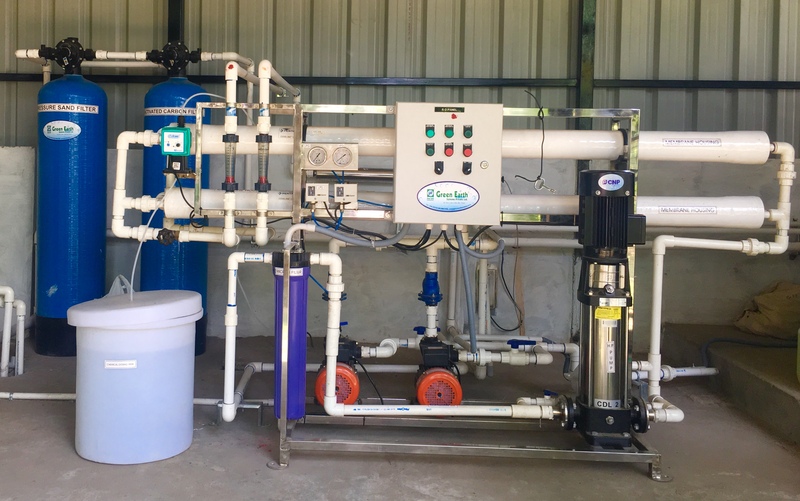 Today, it is one of the fastest growing water and waste water treatment companies in India with operations in all parts of India and the Andaman and Nicobar Islands. Green Earth Systems has been successfully transforming the industry since 1999, with over a 10,000 satisfied customers and still counting. We aim to provide quality products and services with world class performance. We are known to be highly customer focused and to deliver what the customer needs in terms of value, quality and satisfaction. We are passionate about what we do and our customers and so we pick up high-tech professionals and advance technologies to back up our passion and held us achieve our goals. 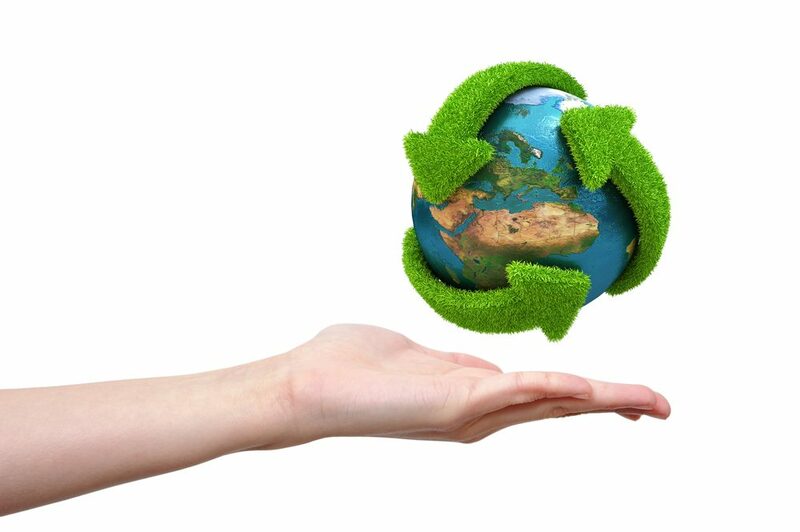 Our work has always reflected an innate desire to protect the environment and to preserve its resources by adopting the phenomenon of re-usage of recycled. Plot No. 48 & 49, 2nd Main Street, Ramachandra Nagar, Gerugambakkam, Chennai – 600128.